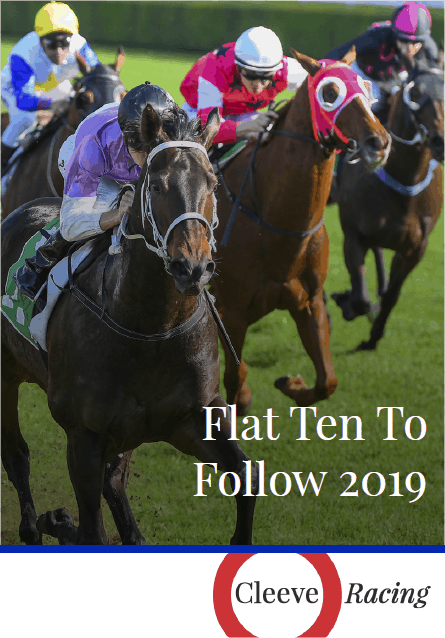 These are my honest football tipster reviews they are based upon my findings on each tipster listed as well as user feedback upon them. You can leave your own review on each and every football tipster service we have added a listing for. Please be honest and open about how these football tipsters performed for you when you were a member. This ensures that every review is honest and updated by the user and not the website this makes finding the most successful football tipsters a doddle and maximizes your chances of making a profit long term from your football bets. We add new football tipster reviews all the time so be sure to come back often. 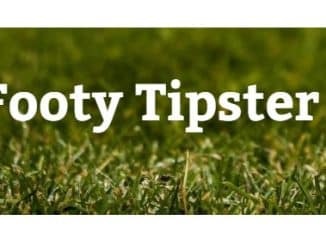 Free football tips are given daily when I trial a football tipster service so if you want the free football tips simply subscribe to my free newsletter. 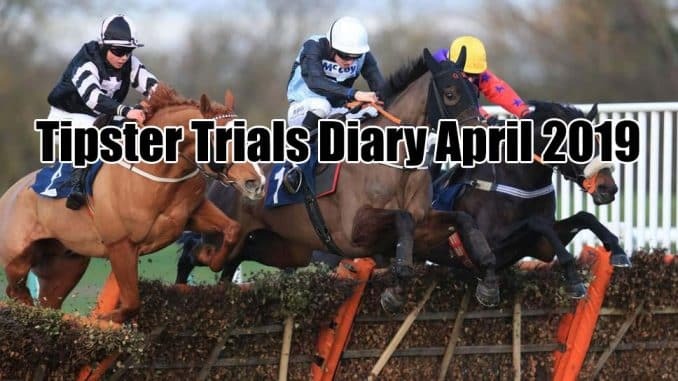 I send free selections out from paid tipsters every week direct to your email inbox for FREE in my live tipster trials. You should always take into account a number of things with football tips providers and that is a profit loss record, customer service, reliability, and profitability. The very best football tipsters will be added to the most profitable tipsters section of this website.